A discussion forum on water related issues. 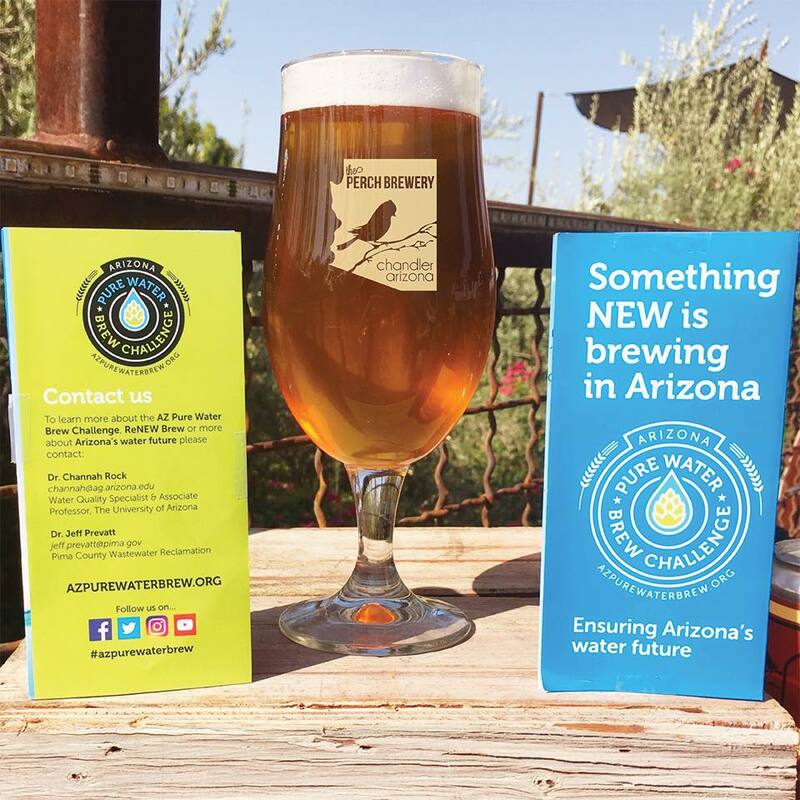 Over 25 craft brewers from around Arizona competed in the Arizona Pure Water Brew Challenge for the honor of making the best beer from purified wastewater at the 17th Annual WateReuse Symposium in Phoenix AZ on September 12. Most of the approx. 480 conference delegates enthusiastically sampled beers and voted for their favorites. 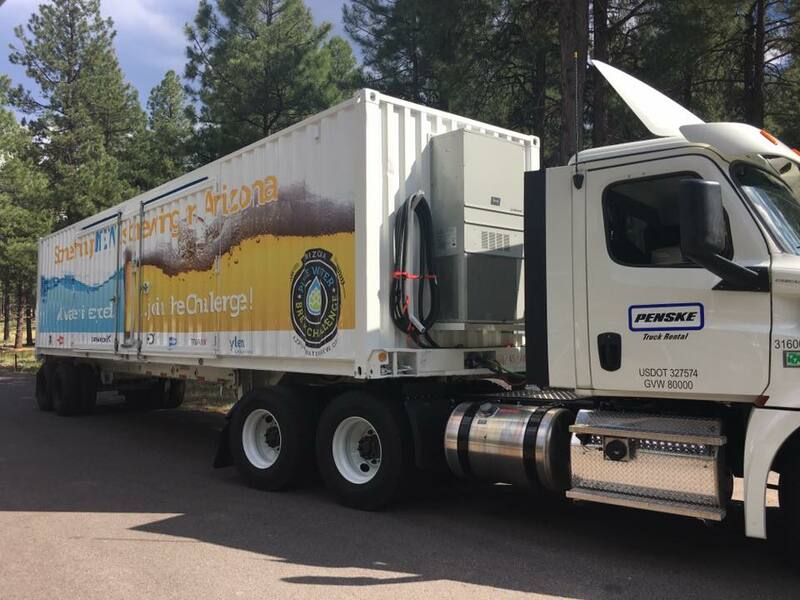 This event was the climax of a 10-month project to build a trailer with high-tech treatment processes and then tour the state treating wastewater to drinking water standards and provide this to breweries to make beer for the Arizona Pure Water Brew Challenge. And while the final tasting competition was a fitting finale to the project the journey to the finale was certainly the highlight. 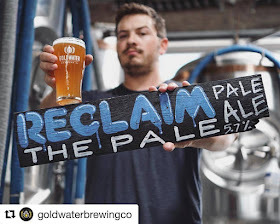 The Arizona Pure Water Brew Challenge was conceived by a team led by Pima County as an entrant to the New Arizona Prize: Water Innovation Challenge with the goal of helping change public perception of using reclaimed water to help solve Arizona’s future water needs. 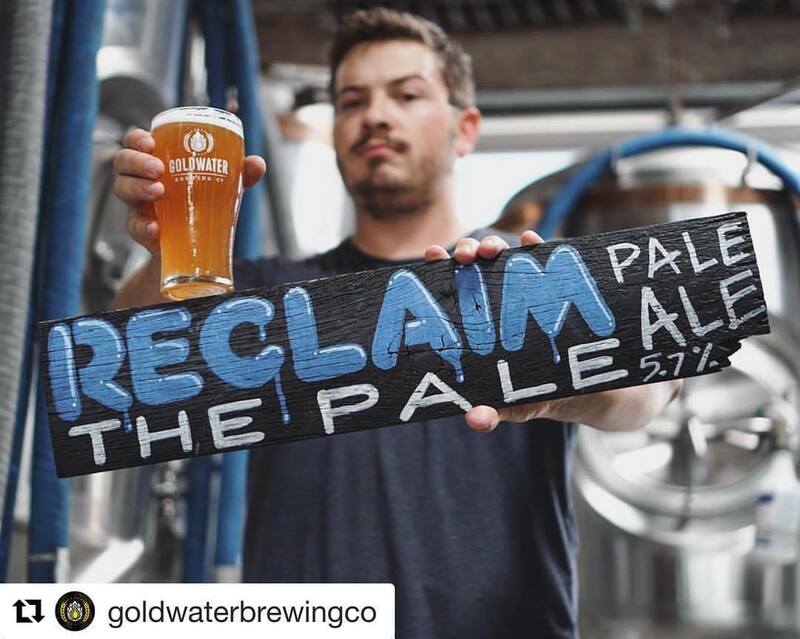 The idea was to build a mobile potable reuse treatment facility that would travel through Arizona cities and towns to wastewater treatment facilities where the wastewater would be treated and given to local breweries who would then compete to make the best tasting beer from reclaimed wastewater. The Water Innovation Challenge was conceived by the Arizona Community Foundation in partnership with Republic Media and Morrison Institute for Public Policy who host philanthropic prize competitions to attract innovative ideas. Pima County’s Southwest Water Campus team was recognized for developing the most innovative and inventive market-based, technological or entrepreneurial solution to enhancing the sustainability of its water future. The Southwest Water Campus team consisted of Pima County Regional Wastewater Reclamation Department, Tucson Water, Town of Marana, University of Arizona, CH2M, Carollo Engineers, Clean Water Services and WaterReuse. In addition to the $250,000 grand prize, the team also received $50,000 in technical assistance from the WaterNowAlliance to advance the implementation of the project which included an extensive marketing and social media campaign. The treatment in the trailer consisted of Ultrafiltration, Reverse Osmosis, UV/Advanced Oxidation, GAC and Chlorination. 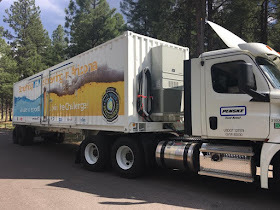 The actual cost of the trailer was well above $250K, probably around $500K, and could only have happened through generous donations and at-cost contributions from equipment vendors and engineering firms. The schedule was also very challenging requiring the trailer to be designed, built and permitted by the State (remember this was making a product to be consumed by the public) in about 5 months, essentially building and permitting a drinking water facility, while allowing time to tour the local wastewater facilities to treat water so that breweries could brew their beers in time for the Brew Challenge on September 12. Having had a little involvement in the provision of the membrane equipment, I know it took an amazing team effort between vendors, the engineering firms and Pima County’s team to pull this off. The trailer was not only created to produce purified water for the beer challenge, but was also used as a PR tool to educate the public on the safety and benefits of wastewater reuse. 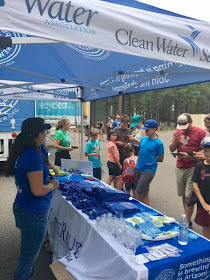 Great attention to detail was put into the layout of the trailer and the educational signage and videos for schools, local residents, public officials and the media who would tour the facility when it was stationed at wastewater facilities and beer tasting events. This helped the Project get a lot of exposure in local newspapers and TV reports. After the Brew Challenge the trailer even made a trip to Colorado to CH2M’s Englewood Headquarters for a Reusefest where CH2M clients could taste beer from three local breweries made from recycled water from the trailer, as well as one CH2M employee brewer who came up with the clever name ‘I Pee A’. The Arizona Pure Water Brew Challenge was definitely a huge success in helping the public in Arizona understand how reclaimed water can be used to meet future water needs and the Award sponsors, the winning team led by Pima County and all the volunteers who contributed in some way should be congratulated for making this fun project happen. I have been working in the water industry for over 27 years, 13 in Australia and the last 14 in the US. I started in consulting engineering on water and wastewater projects before moving to the manufacturing side where I have worked in research, development and commercialization of new water treatment technologies.